Recently there have been problems with game feeds, some have not been working, some have had broken games. All this has been fixed now. 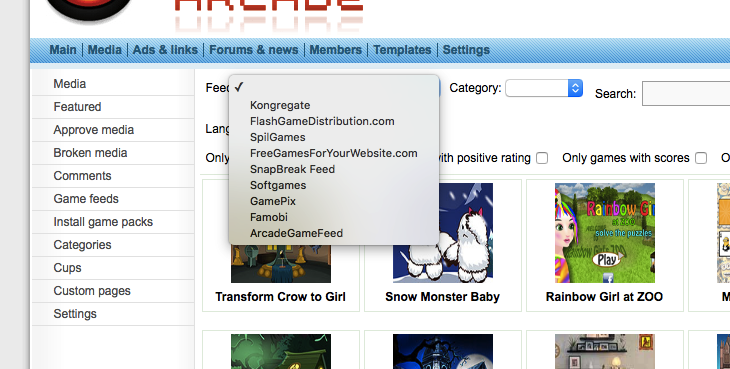 Unfortunately some feeds have been removed, but there is also one new feed - ArcadeGameFeed - and couple of new feeds coming soon.